LISTING IN STONE LAKE ESTATES ON APPROX. 4.31 ACRES BEAUTIFUL VIEWS Large open kitchen. Family room features wood burning fireplace. Master bath has double sinks. Home features carpet and ceramic tile flooring. Home has screened in back porch with gorgeous views of lake with your own dock. 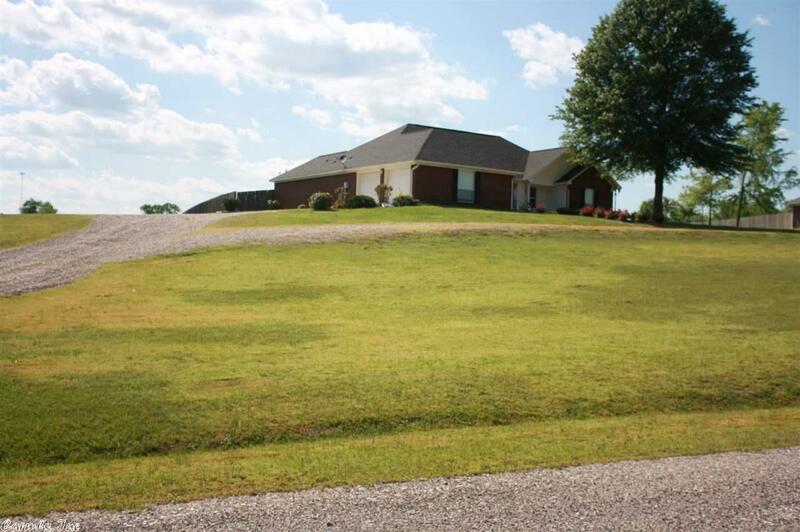 Home has circle drive and professional landscaping. Home has a safe room.